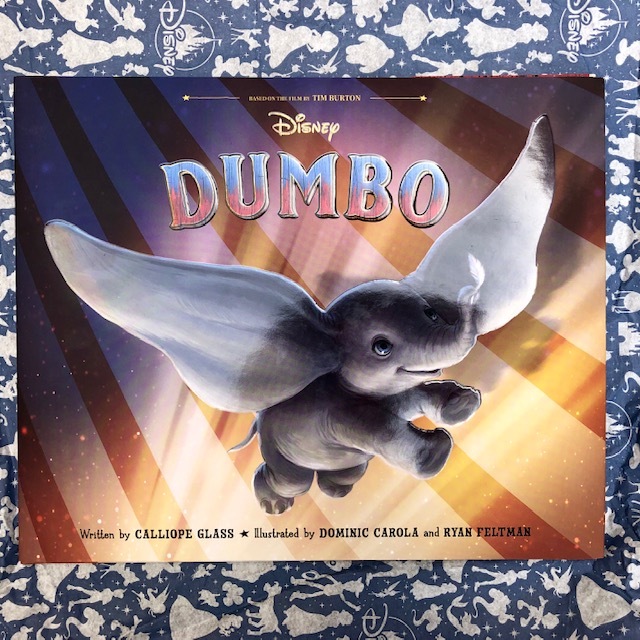 You won't just fly, you'll SOAR when you read these enchanting new Dumbo books from Disney Publishing. (-->here<--) our fantastic giveaway going on in celebration. 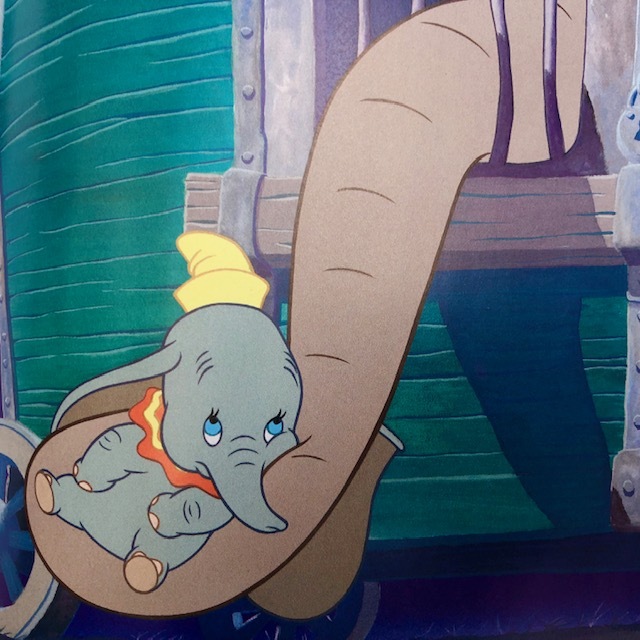 You will love these Dumbo finds which total over $90.00 in value. I've been counting down the days to the premiere of Tim Burton's live action version of the classic film by reading three new books that celebrate everyone's favorite wide eyed pachyderm. I was a little hesitant to read two of these because I didn't want to spoil the plot of the new movie for myself. There are spoilers in two of the books so I'll keep my reviews general. 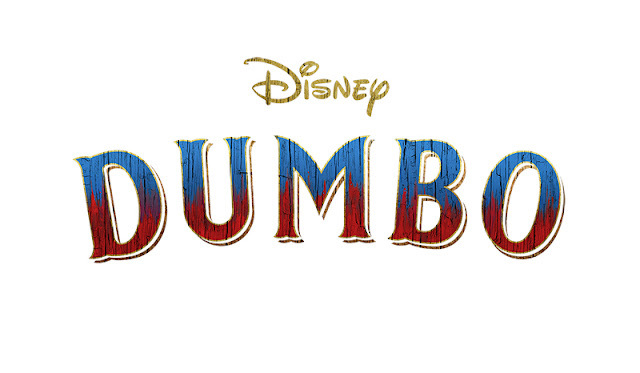 The littlest Dumbo fans in your life will adore this traditional telling of the story of Dumbo. Listen along as the CD perfectly narrates the book with character voices and sound effects. 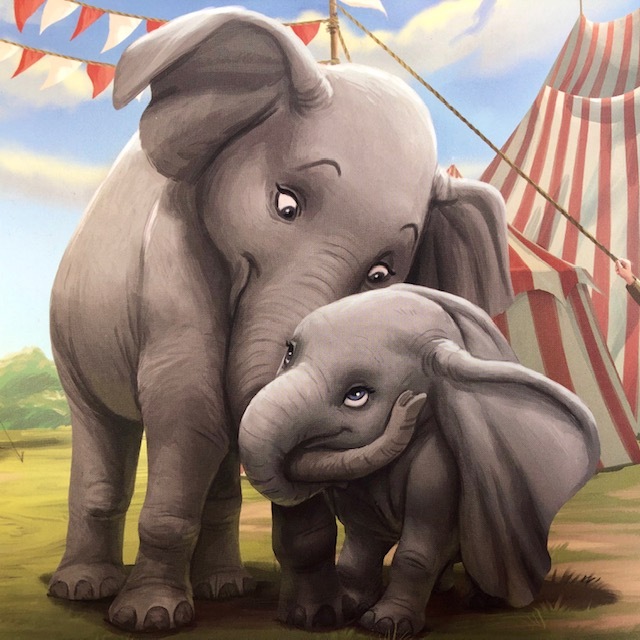 This picture book is beautifully illustrated by Dominic Carola and Ryan Feltman. It is written by Calliope Glass and is based on the live action film by Tim Burton. It is a beautiful book that your children will want to keep on their book shelves to admire for years to come. 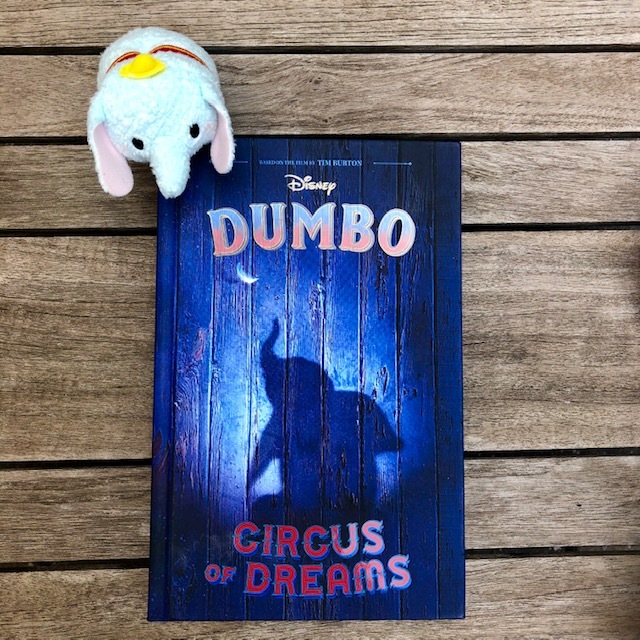 This book follows the Tim Burton version of Dumbo. My only complaint is that Timothy Q. Mouse is not part of the adventures. He would look so cute and dapper on the pages of this picture book. This book beautifully brings to life the tale of a little dreamer who has to find his confidence within despite his differences. This book is recommended for ages 3-5 years and retails for $16.99. 40 pages. The traveling Medici Bros. Circus is made up of a ragtag group of performers. 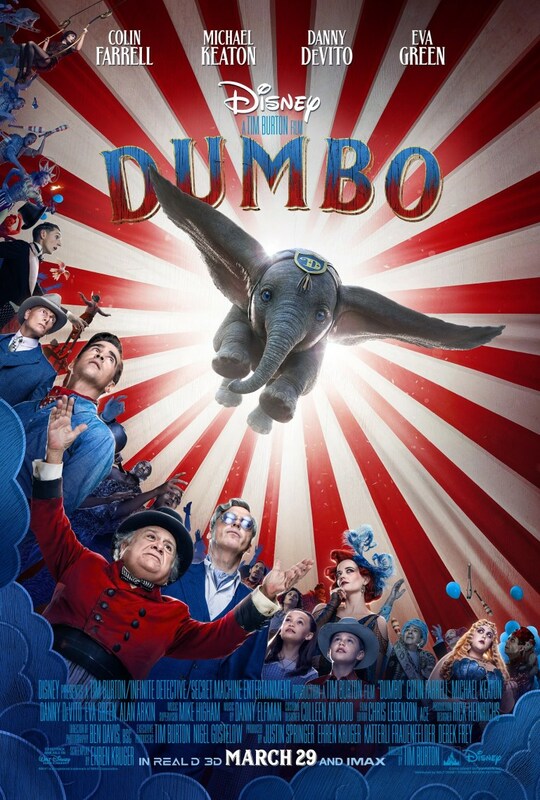 Everything changes when a little pachyderm named Dumbo comes into the fold. The plot of Dumbo is different than I expected it would be. 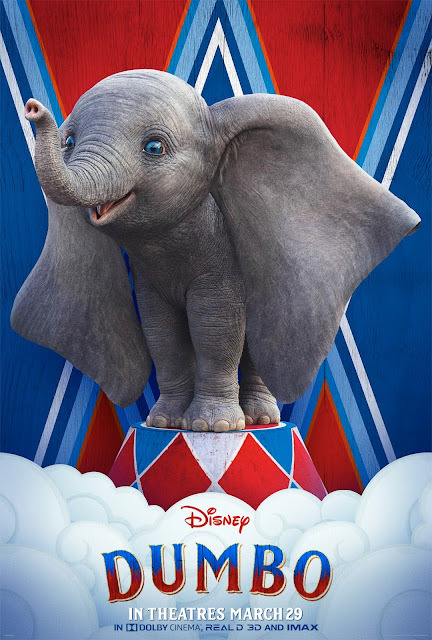 Dumbo is the main focus of the storyline but the plot revolves more around the circus and its inhabitants I was impressed with the overall character development and I am sure that this will be the same for the movie. Those looking for a more traditional book might be disappointed but I found it fresh take on sweet little "baby mine." This book is recommended for ages 8-12 years and retails for $12.99 320 pages. 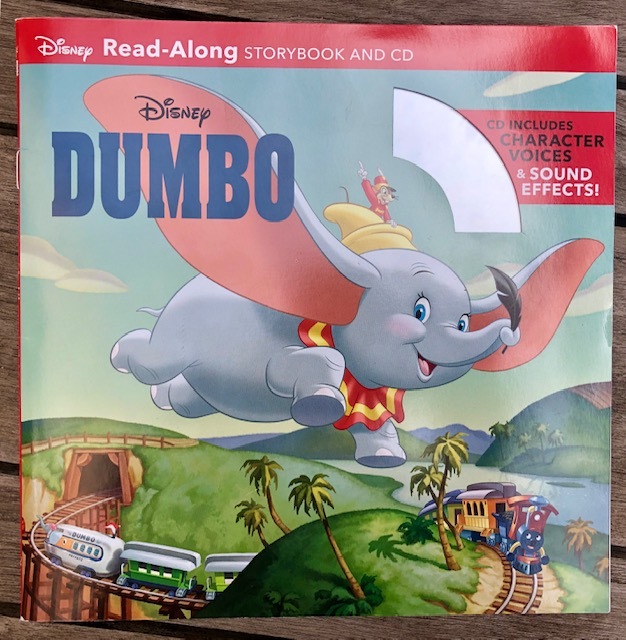 Disclosure: I was sent free copies of the Dumbo books for review, but this did not influence my honest reviews. This post contains affiliate links to Amazon. I am a participant in the Amazon Services LLC associates program, an affiliate advertising program designed to provide a means to earn a small percentage of income by linking to Amazon products. This is done at no cost to you and helps me continue to run my site.